Picturing Disney: Epcot World Tour: Canada Pavilion! Have you ever taken the time to take a really nice stroll through the Canada Pavilion? It is worth the time to observe the natural beauty and imagineered majesty that can be found through the pavilion. It is usually fairly secluded and the attention to detail is incredible. 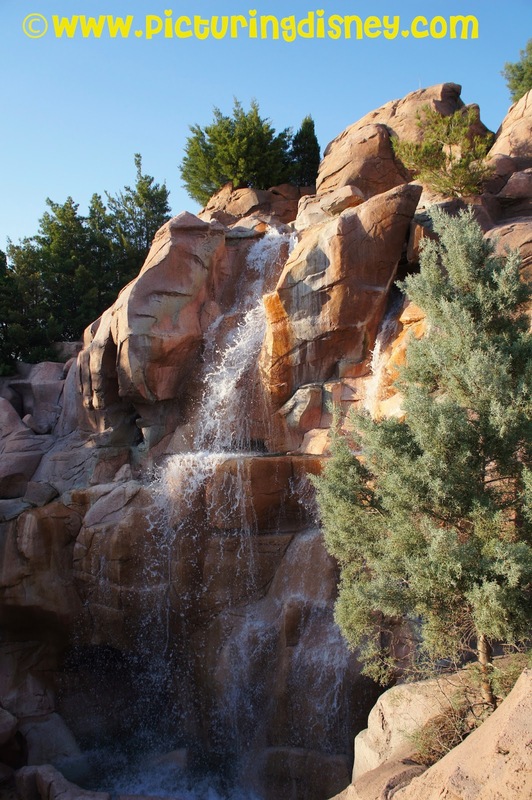 From the towering spires of the replica French hotel to the waterfall and treeline, take a moment to stop and check out the beautiful pavilion dedicated to our wonderful neighbors to the north.